This easy-to-use App provides you the complete 17 volumes of the William Barclay's Commentary on the Bible New Testament, with a KJV version bible for easy reference. 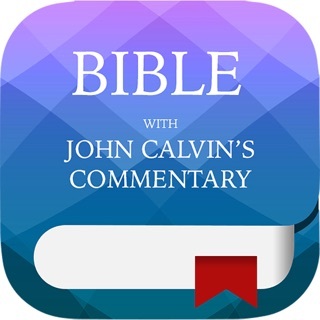 Offline supported for both Bible and the Commentary, read Bible and commentary without wireless or wifi connection. 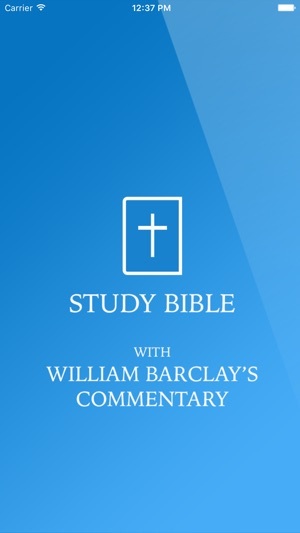 This NT commentary set is excellent for its devotional value. 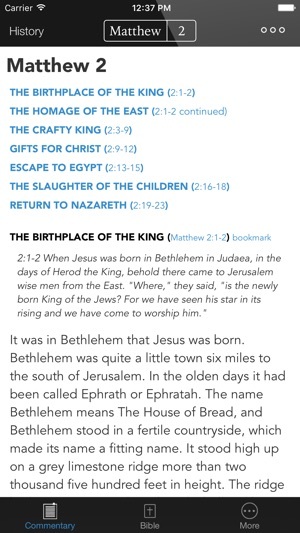 - Nave's Topical Bible concordance included. 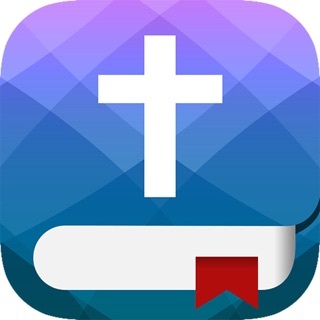 With over 5000 topics and 65,000 verses and cross references, this is a valuable study resource at your fingertips. 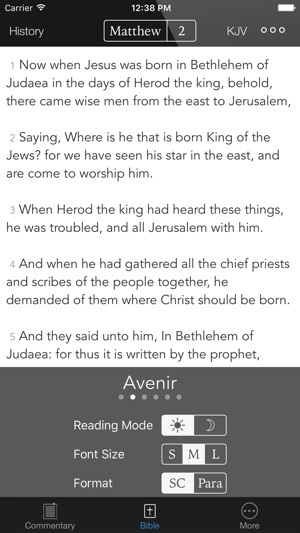 2. added Nave's Topical Bible concordance. 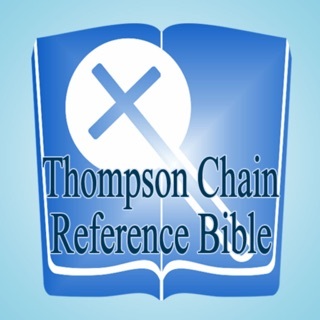 With over 5000 topics and 65,000 verses and cross references, this is a valuable study resource at your fingertips. 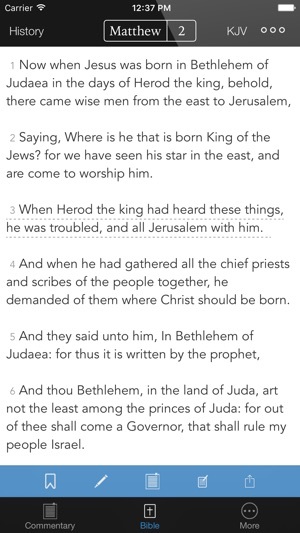 Please add the ability to highlight sentences in the commentary like you do bible verses, that would be amazing. If that’s added I will give a 5 Star! This app is great! I sell a digital full 17 vol. 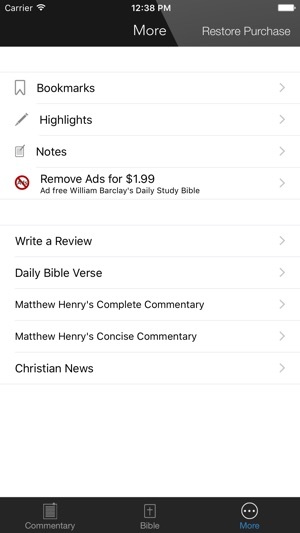 copy of Barclay’ DSBS Commentary on eBay for $15 USD and thus app is a welcome smartphone addition. 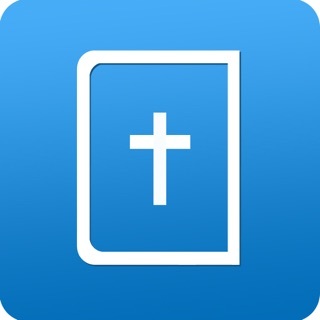 I fully recommend this app. Check out my eBay Barclay disc under THEOXONIAN. This commentary is very hard to find in electronic form. This is an excellent app! It is very well laid out, attractive, and simple to use! Thank you for a job well done!!! !